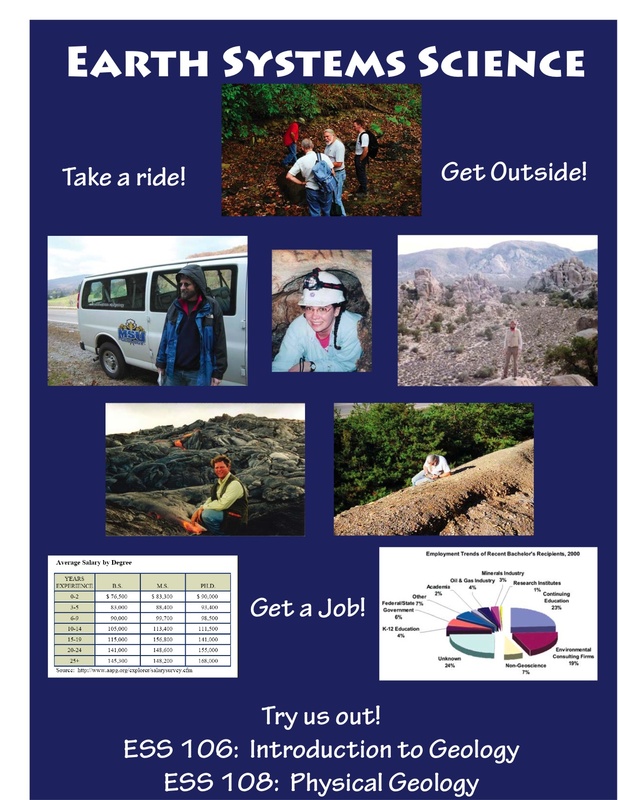 This is a collection of recruitment posters contributed by departments across the country. 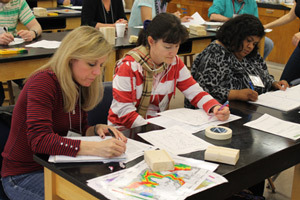 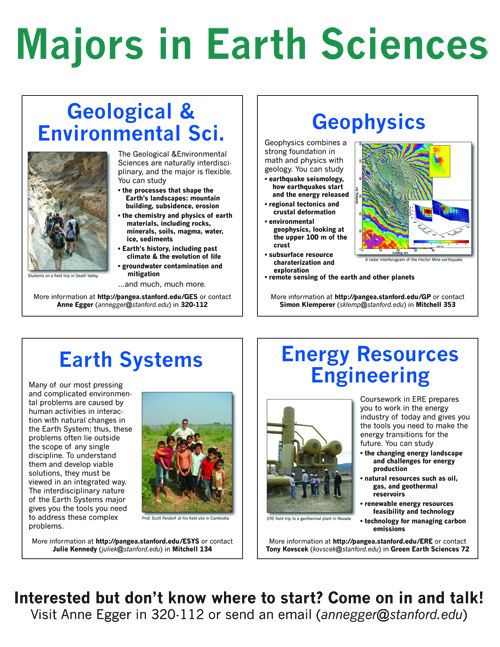 If you would like to have a poster from your department included in the collection, please email Carol Ormand to find out how. 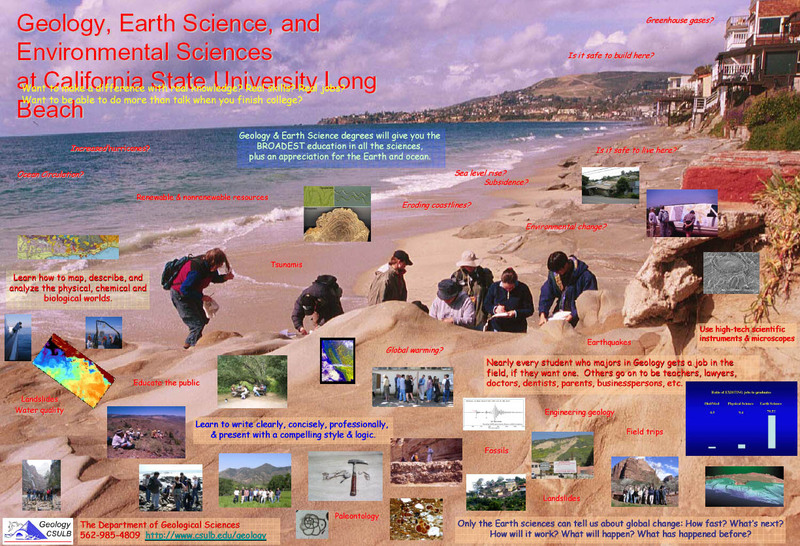 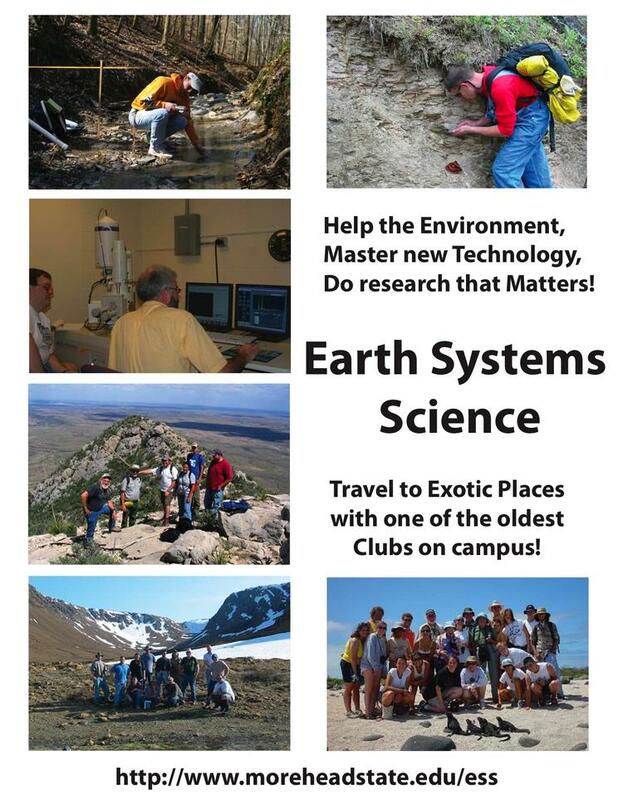 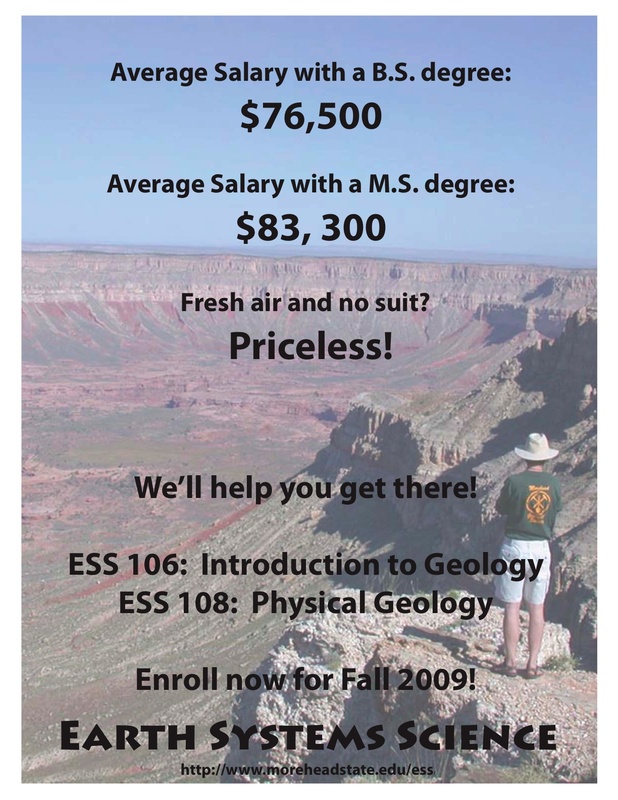 Recruitment poster from the Department of Earth and Environmental Science at New Mexico Tech. 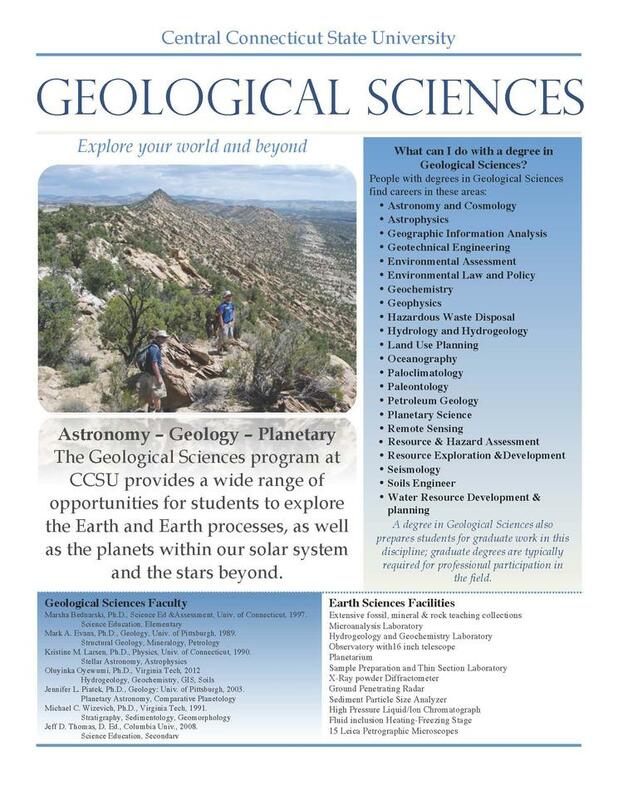 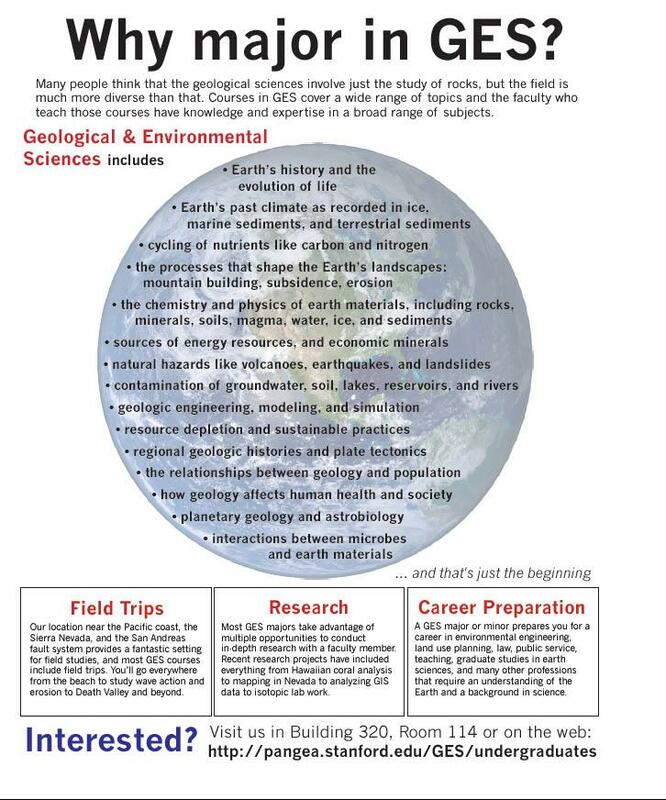 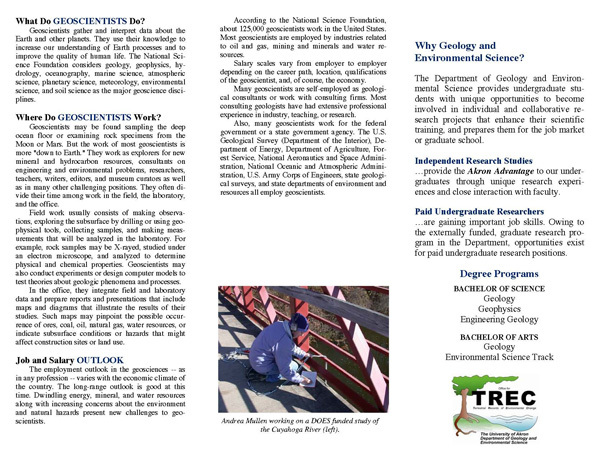 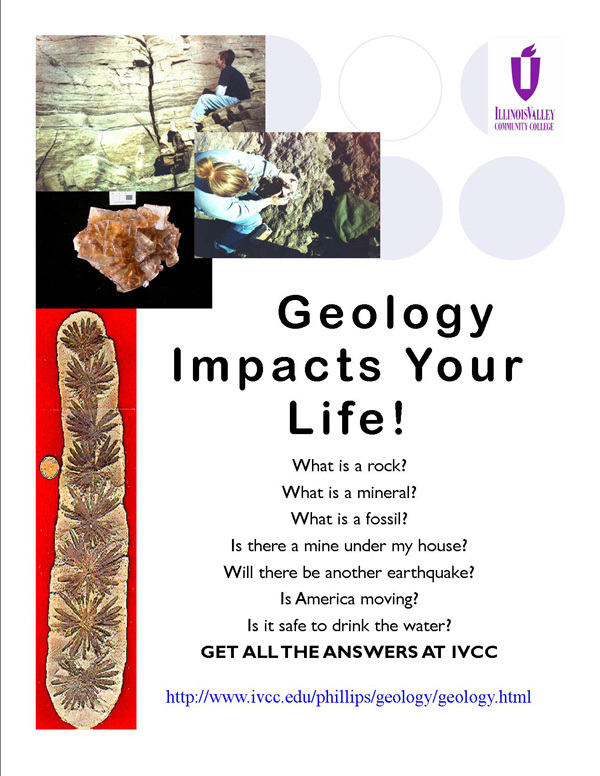 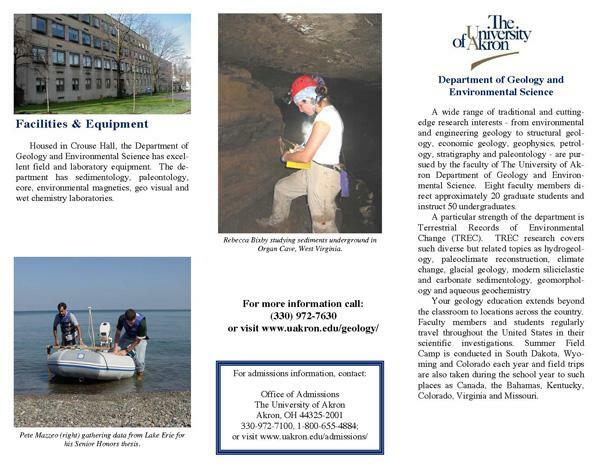 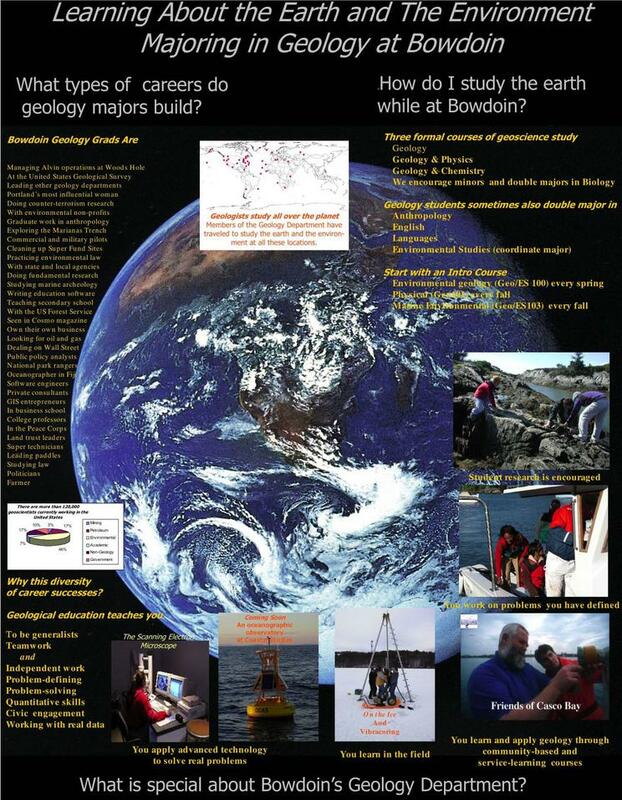 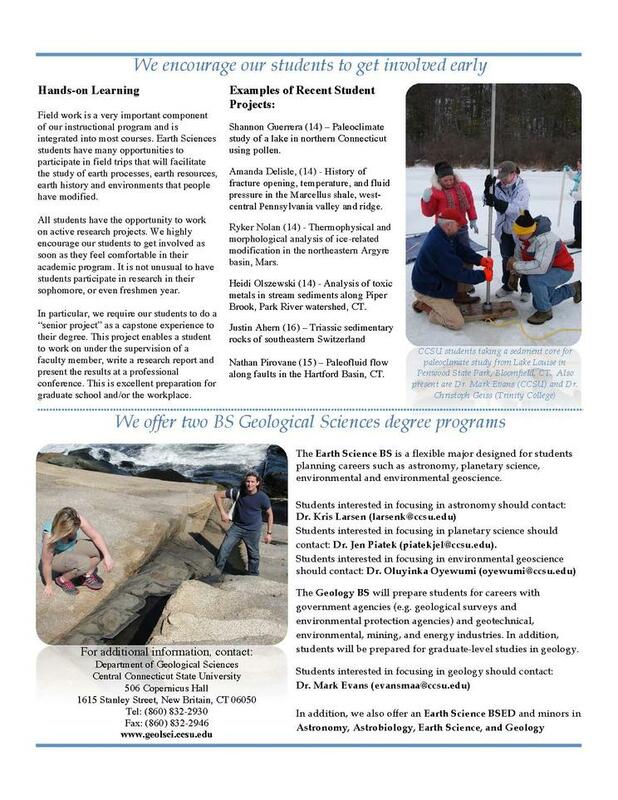 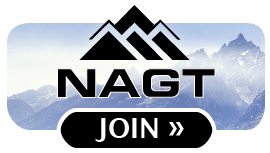 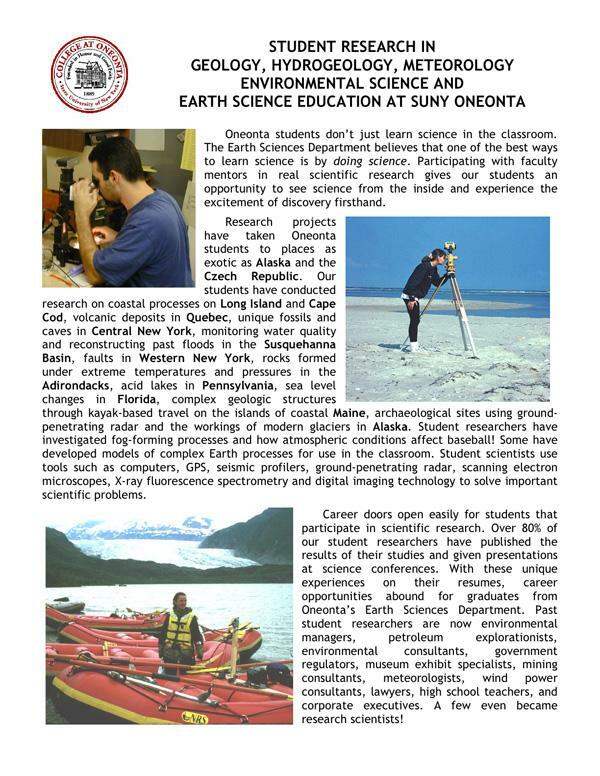 This is an informational flyer for prospective students which acquaints them with opportunities for undergraduate research in the Earth Sciences at SUNY Oneonta. 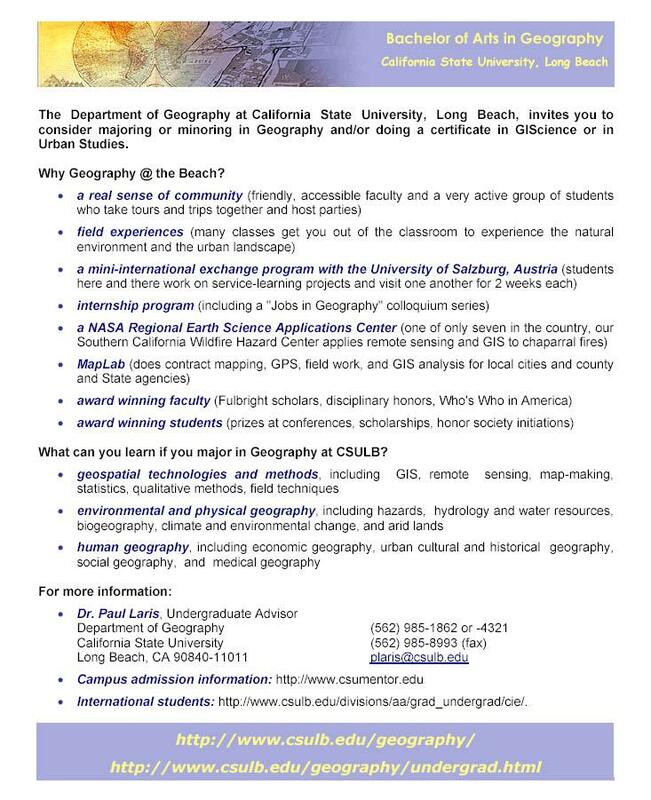 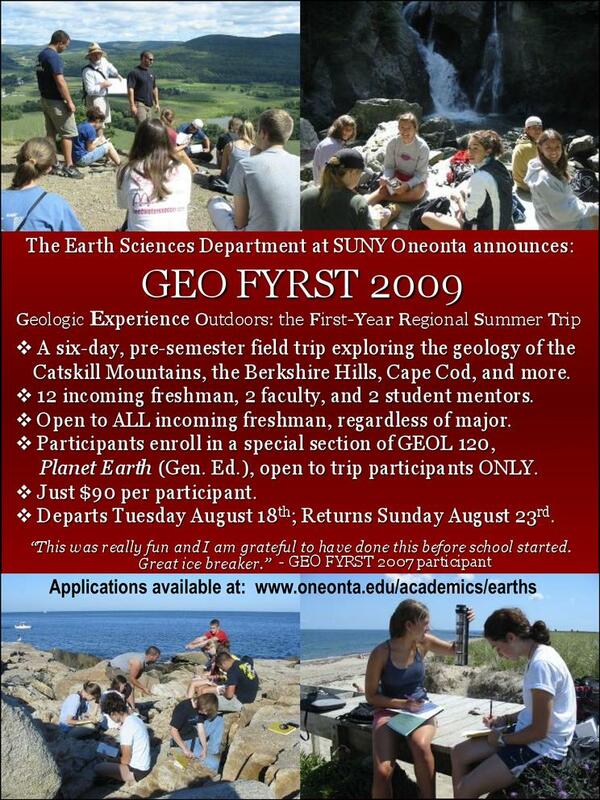 This is an informational flyer regarding SUNY Oneonta's GEO-FYRST program a week-long pre-semester field experience for incoming freshmen.